Here are some of the trends you should be keeping an eye on in order to stay ahead of the curve. The rise of voice search brings out the need to focus on more long-tail search keywords and a natural language that matches the user’s conversational tone. A good user experience increases the chances of people engaging with the pages that they visit. This helps search engines discover which pages are more useful for people, favouring them over others. 2018 is more than likely to be the year that brands realize the potential of putting mobile first, rather than catering to mobile as an afterthought. This is particularly true if Google decides to make 2018 the year it fully deploys its mobile-first index. As mobile searches are all about context, brands should provide the best possible results for every question, while local SEO is going to become even more popular. Mobile users will seek more content while they are on the go, which means that brands will face a big opportunity of marketing their business at a local context. Traditional SEO techniques are still effective, but a number of trends are in the works that could significantly alter the practice of optimizing for search. The rise of voice search and local SEO can often yield better results than an organic ranking. 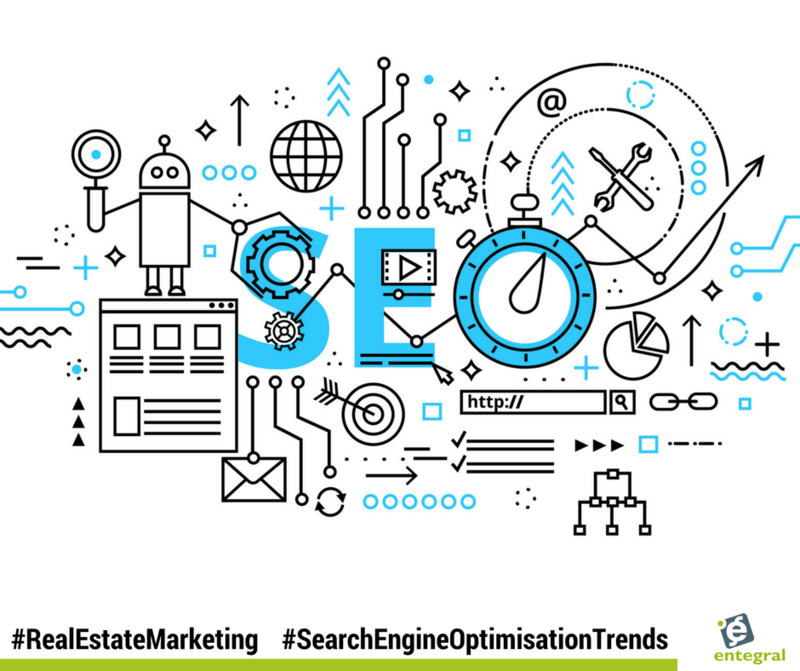 That’s why it’s useful to keep up with the latest trends and discover how your brand can maintain a successful SEO strategy for the year ahead by blending established and growing trends.